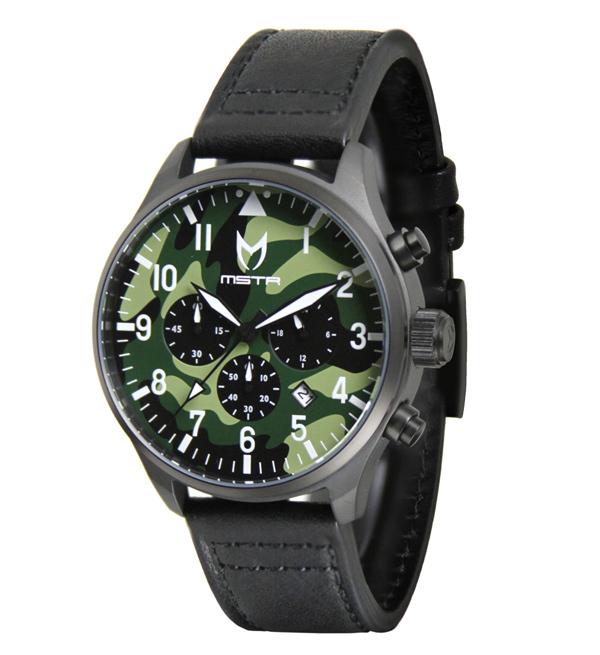 Watches inspired by heroes in fashion, sports and pop culture are really nothing new at Meister — as we saw with the MSTR x Brandon Jennings Rose Gold Ambassador watch — but this particular collaboration with B:Scott may be worth noting. Both come by way of Cali, and both brands are inspired by Japanese and German aesthetics. If you’re not familiar with Los Angeles designer B:Scott yet, well then maybe you should be. 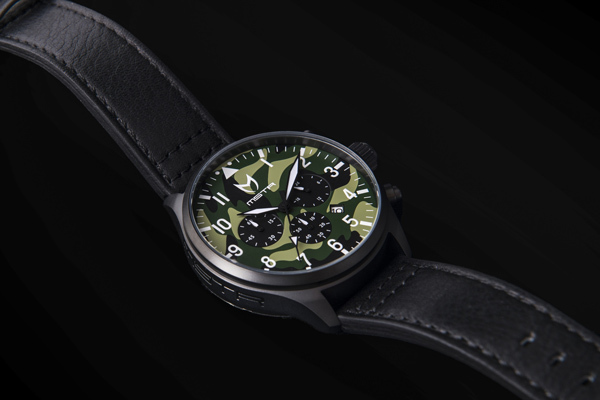 MSTR’s Aviator watch bears the camouflage-printed face for which B:Scott is well known, a black leather band, black steel buckle, and a Japanese six-hand chronograph movement. 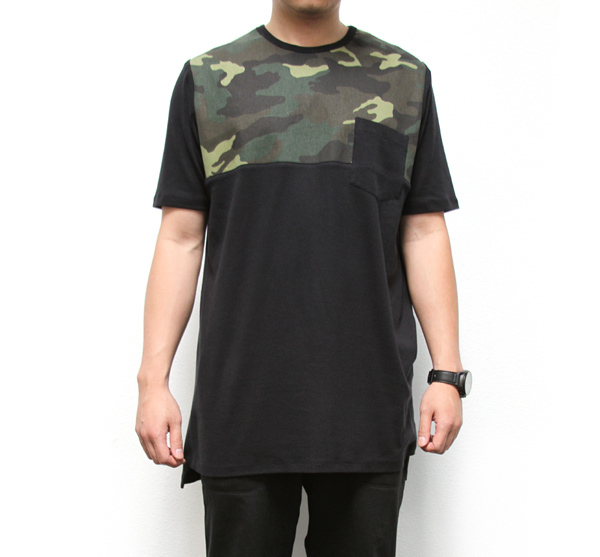 There’s also a cut and sew LA-made matching black and camo tshirt made from Japanese jersey fabric as part of the collaboration. Get one of the limited, individually numbered run of 100 timepieces on April 24th for $265.